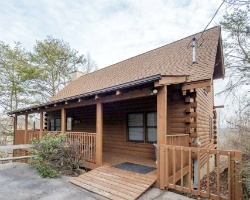 *Hideaway Hills Resort* is the mountain retreat you've been looking for! Enjoy the likes of the Great Smoky Mountain National Park, Pigeon Forge and Gatlinburg from this famed Tennessee location! Outdoor activities abound in the area, with golfing, hiking, horseback riding and swimming just being just a few options among many. Outlet malls, dinner theatres… even Dollywood is close by! The resort features an outdoor swimming pool. 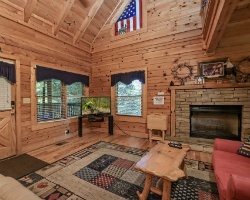 For more information, visit www.hideawayhills.com. 3,000 annual points! Price is negotiable. Thanksgiving week! Need to reserve through resort 6 months in advance! Buyer May Receive A Title Fee Credit, Inquire For Details!